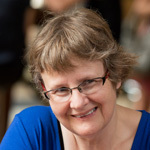 Margaret Simons is an award-winning freelance journalist and the author of thirteen books and numerous articles and essays. With photojournalist Dave Tacon, she won the 2015 Walkley for Social Equity Journalism for her essay Fallen Angels, published in The Monthly. This article also won the 2015 Quill Award for best feature. Simons produced a radio documentary for the ABC, also titled Fallen Angels, with journalist Heather Jarvis. For this work she was a finalist for a 2017 Amnesty International Media Award. Simons, Jarvis and Tacon are finalists for a United Nations Association of Australia Media Award for their work promoting the rights of children. Her 2016 essay Duterte’s Dirty War, published in The Monthly won the 2016 Quill Award for feature writing. Simons co-wrote the biography of former Prime Minister of Australia, Malcolm Fraser. She also wrote an unauthorised biography of mass media proprietor Kerry Stokes (chairman of the Seven Network). Kerry Stokes: Self-Made Man was published by Penguin in 2013 and was nominated for best non-fiction book at the 2014 Walkley Awards, and won the history prize in the WA Premier’s Literary Awards. Malcolm Fraser: The Political Memoirs won both the Book of the Year and the Douglas Stewart Prize for Non-Fiction at the NSW Premier’s Literary Awards in 2011. 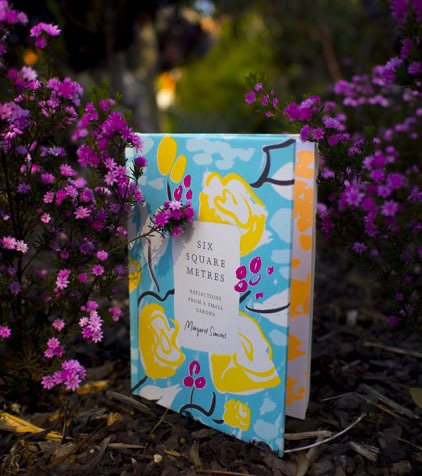 Her most recent book, Six Square Metres, was launched in October 2015. Simons is also a novelist and a gardening writer. 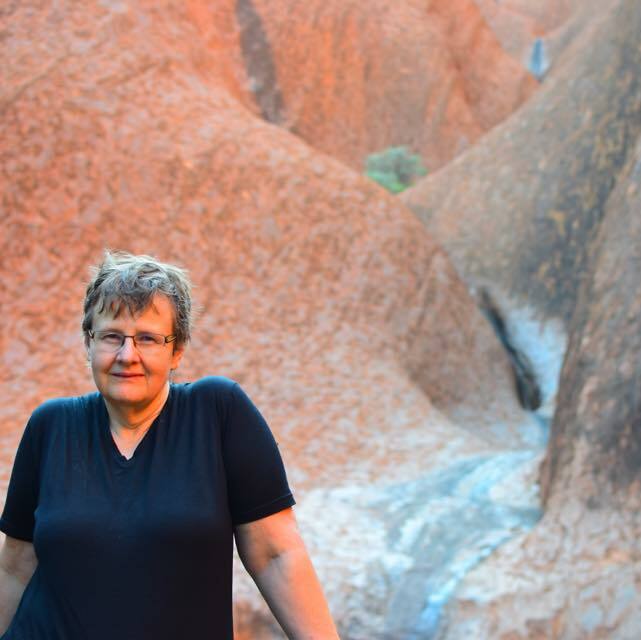 Her book Resurrection in a Bucket – The Rich and Fertile Story of Compost was published by Allen & Unwin in May 2004, and for many years she wrote the popular Earthmother gardening column for The Australian. As well as writing books Simons is a freelance investigative journalist and feature writer. Her long-form journalism has been published in The Monthly, Inside Story and The Age. Simons has written extensively about the media for numerous publications. Simons was the retained media commentator for Crikey from 2005 to 2014. She has also written a book on the Australian media called The Content Makers: Understanding the Future of the Australian Media, which was published by Penguin in September 2007. Simons wrote Journalism at the Crossroads, which was published in print by Scribe in 2012. Simons’ other work includes her prize-winning 2003 book The Meeting of the Waters, which examined the Hindmarsh Island bridge affair. This book won the Non-Fiction Book Award at the Queensland Premier’s Literary awards in 2003, and was shortlisted for a number of other awards. Simons also wrote Latham’s World: The New Politics of the Outsiders, an investigation into the then Leader of the Opposition, Mark Latham, and was published as a Quarterly Essay in the lead up to the 2004 federal election. Simons is an Associate Professor in the School of Media, Film and Journalism at Monash University. From 2012-2017 she was director of the Centre for Advancing Journalism and the coordinator of the innovative Master of Journalism degree at the University of Melbourne. Before joining the University of Melbourne, Simons was convenor of Journalism at Swinburne University of Technology. Simons was the founding chair and remains a board member of the Public Interest Journalism Foundation, which was established in 2009 at the Swinburne Institute of Social Research to promote and enable innovation in public interest journalism. Simons is also a principal of the Media, Education, Training and Advice (META) Centre where she provides training services to a variety of news organisations and tertiary institutions. Simons holds a Doctorate in Creative Arts from the University of Technology Sydney.